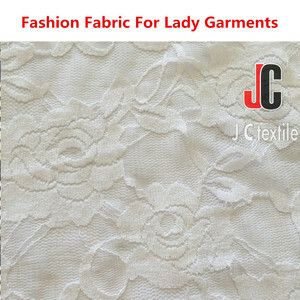 They are widely used in fashion clothes, dress, bonding, accessories, and upholstery. 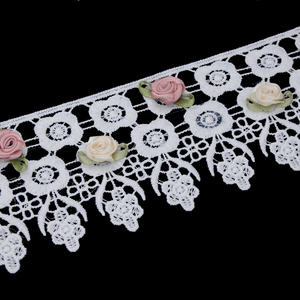 We show our excellent products to our customers on every Exhibition, Shanghai, Hongkong, New york. 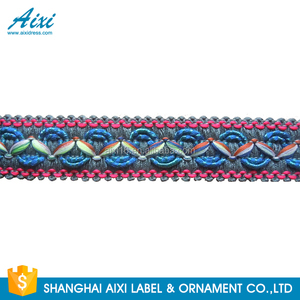 We show our excellent products to our customers on every Exhibition in Shanghai, Hongkong, Newyork. 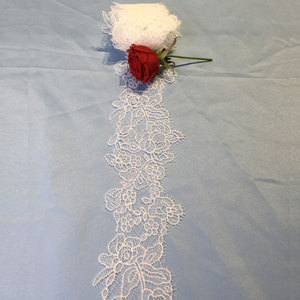 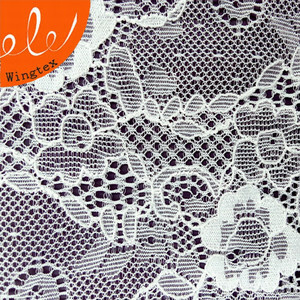 usually,lace fabric and mesh fabric are widely used in wedding dress,clothes,shoes,bag,curtain,home textile,etc. 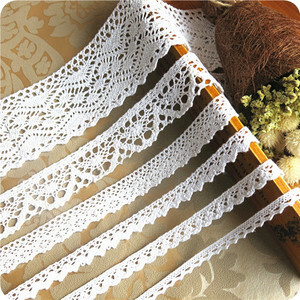 the meshes are widely used for mosquito net, screen windows, garments, tent, bags, wedding dress, lining, accessories etc. 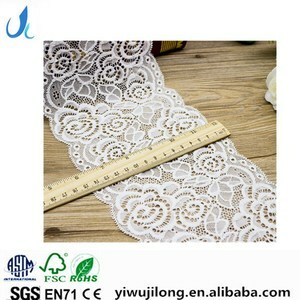 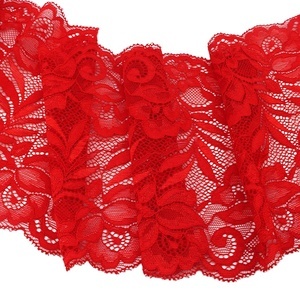 Alibaba.com offers 21,567 nylon lace trim products. 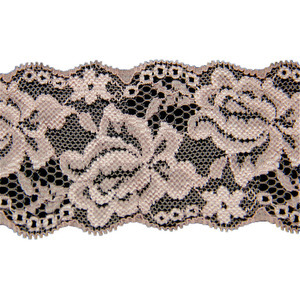 About 79% of these are lace, 6% are trimming, and 1% are knitted fabric. 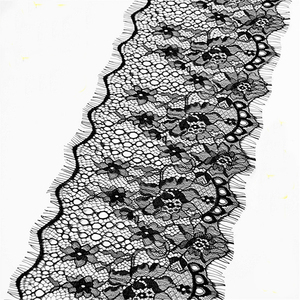 There are 21,469 nylon lace trim suppliers, mainly located in Asia. 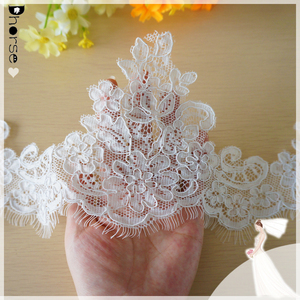 The top supplying countries are China (Mainland), India, and Pakistan, which supply 95%, 1%, and 1% of nylon lace trim respectively. 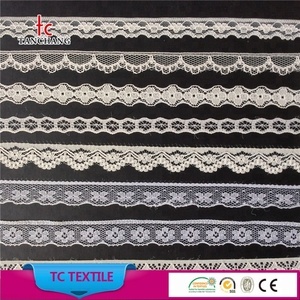 Nylon lace trim products are most popular in North America, Domestic Market, and Eastern Europe. 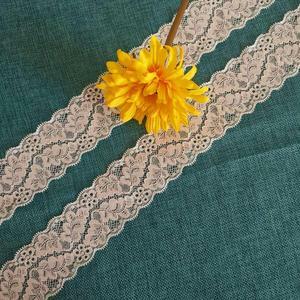 You can ensure product safety by selecting from certified suppliers, including 2,112 with Other, 507 with ISO9001, and 147 with ISO14001 certification.